A bathroom is the ideal place to construct a simple setup, where the need to be clean and free from harmful micro-organisms is essential. Wouldn’t you want to walk into a relaxing and soothing bathroom with ease and feel at peace knowing that you’ll be accident-free? Minimalism is about compressing or getting rid of anything that isn’t absolutely essential; except the natural and fundamental components of a subject. It works simply by administering the ideology that “less is more”. Remove all the unused or lesser used products and features in your bathroom. Only keep the ones you use on a regular basis. You very well may surprise yourself at how many things you won’t miss. 2.Give your walls a nice, solid, clean colour. Although white seems to be the fundamental colour of minimalism, you don’t have to choose it. 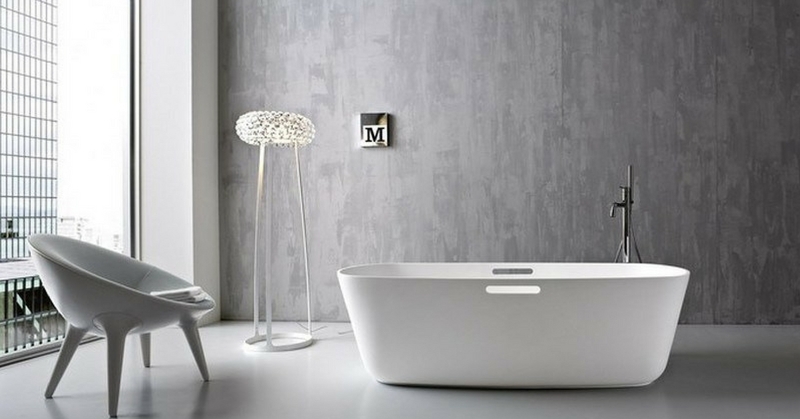 You could have a blend of colours, but just make sure that the colours are light and give a clean feel to your bathroom. It is advisable to stick to brighter colours to create a larger and ventilated atmosphere. 3.Out with the very old, and in with the new! If you can, change out your old-looking bathroom fixtures for new ones. Or you could just give them a good cleaning. 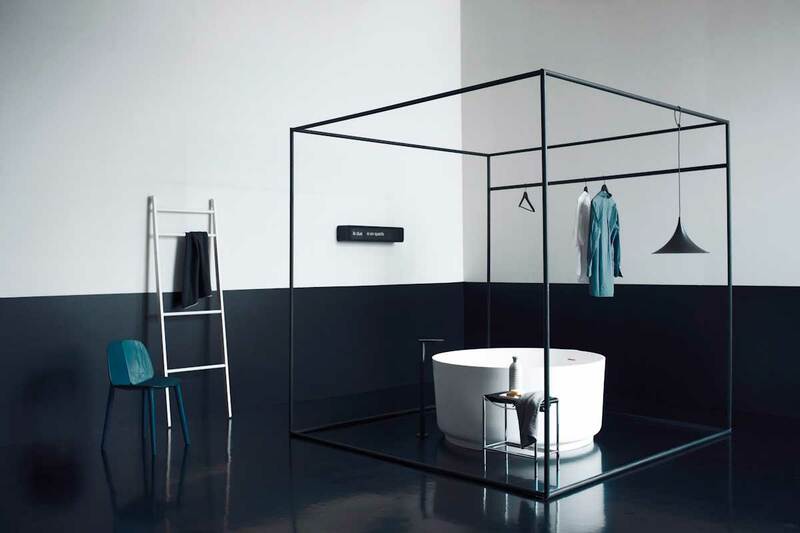 An important and famous feature of minimalism is to have all your necessities discretely hidden or stored away. Having enough storage for your toiletries is rather crucial. 5.A clear surface is key. Keep everything stored and hidden from plain view. Ideally, having storage behind your mirror would serve as best practice, and you can then retrieve items whenever needed. 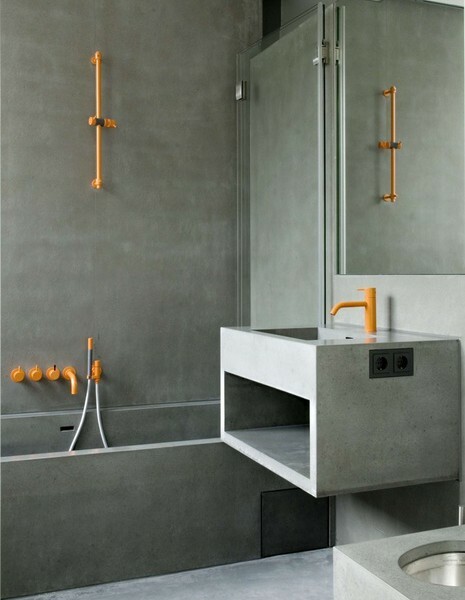 A hidden compartment near the sink or the shower area would also be a good idea. 6.Keep it fresh and spotless. Like all bathrooms, keep it clean. Regularly maintaining the cleanliness of your bathroom will reduce the growth of harmful micro-organisms, and you can enjoy a longer and much more relaxing time in your bathroom.